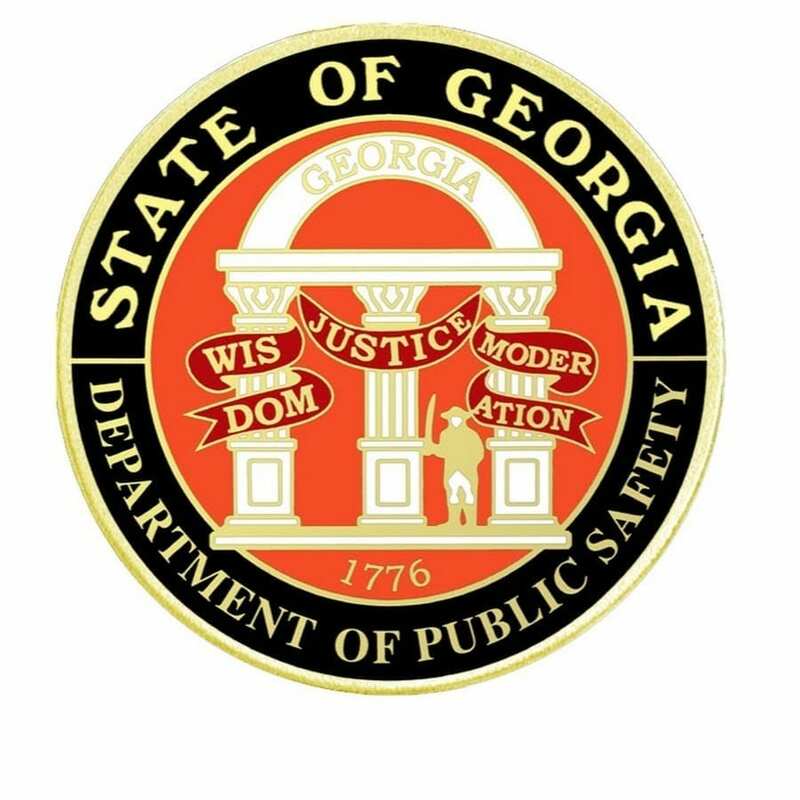 The Department of Public Safety has a shortage of Georgia State Patrol troopers. The department says in Dec. 30, 2017 there were 801 troopers. Since March 30, 2018 the department says it is staffed with 785 troopers. The state legislature authorizes the department to have 953 troopers. That is a shortage of about 170 state troopers according to the Department of Public Safety. The department says two trooper schools are in session and another one will begin in June.